In The Personality of Your Card course, you will learn the basic elements that bring each card to life through our personalities. At the end of the course, you will have learned step-by-step how to analyze any card in the deck. 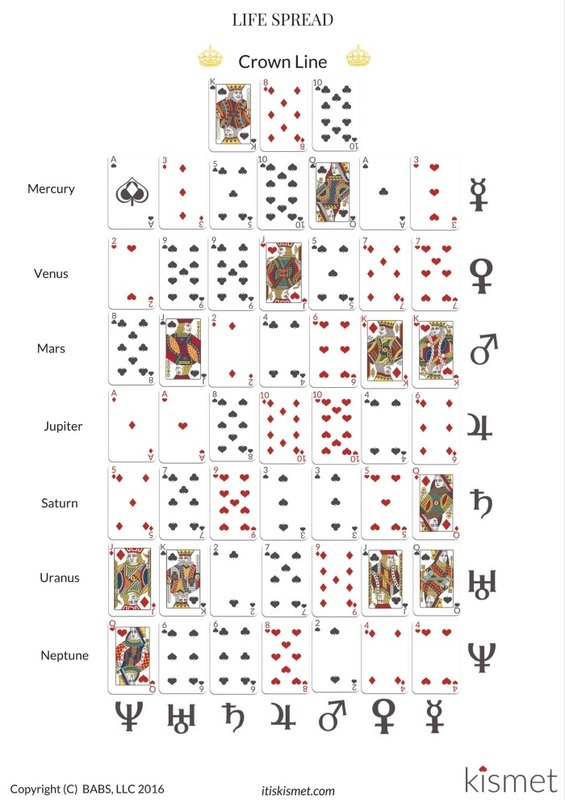 The information presented in this course is necessary not only to be able read the personality aspects of the cards but also as a foundational requirement to be able to work with the cards through time and events and through relationships (Cosmic Connections). We will dive into that good stuff in future classes. Paula, the primary instructor, has twenty years of cardology experience plus her very own guides from the other side who help her analyze and discover new things about this ancient system. 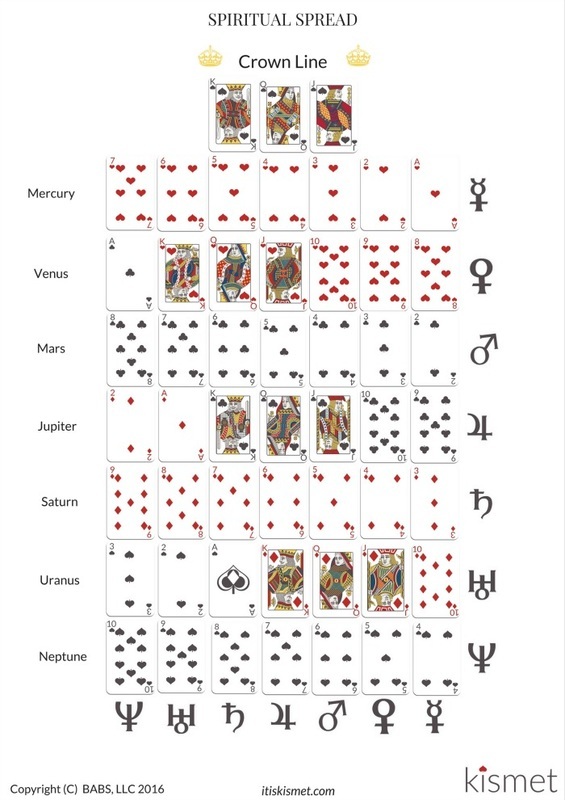 Laura brings her three years of experience studying the cards under Paula plus her decade of experience as a classroom teacher making lots of worksheets. Over 5 hours of video content!